You can renew a domain name in the .KUSTANAI.RU extension at any time, until the end of the domain’s validity period. You can also use the auto-renewal feature for KUSTANAI.RU domain. The minimum term for registering a domain in the KUSTANAI.RU area is 1 year, the maximum is 1 year. Domain name registrar, Regery company, makes it easy to register a domain name in a .KUSTANAI.RU area. Thanks to a quick search for available domain names, you can quickly register a domain name you like. Intellectual suggestion engine of domain names allows you to choose the most optimal name or can suggest possible new variants of your request. Thanks to a flexible infrastructure, domain prices in the zone .KUSTANAI.RU are among the most profitable in the market. To start searching in the zone .KUSTANAI.RU, enter the desired domain name. KUSTANAI.RU is a regional domain extension (ccTLD). Regional domain areas are assigned to countries, states or regions. 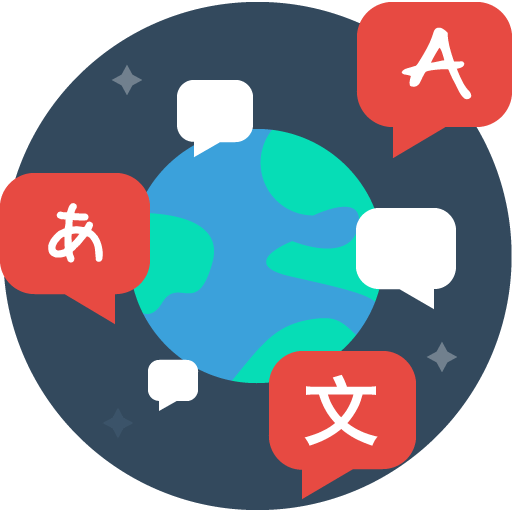 Often consist of two characters, for example .RU, .US, .EU, .BZ, .IN. There are also gccTLD domain zones. 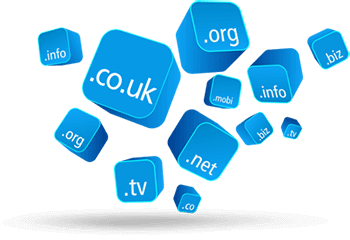 These include national domain zones (ccTLDs) and it is open to all (gTLDs). These zones include the Micronesian domain extension .FM, which is used for radio and music everywhere. Transfer protection for .KUSTANAI.RU domain allows you to prevent accidental or intentional transfer of a domain name, and also prohibits anyone from changing your NS servers. The feature is FREE at Regery Services. Forward all visitors of your current domain name 'current-store.KUSTANAI.RU' to new domain 'new-store.KUSTANAI.RU' for FREE. 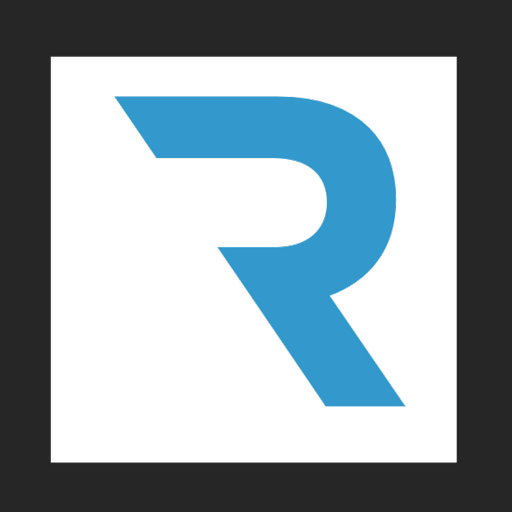 Domain & URL forwarding are available for FREE on Regery services. Regery services provide Free and easy e-mail forwarding service. You can get email in your gmail address while emails sent to your address in .KUSTANAI.RU domain. Why not? Transfer .KUSTANAI.RU domain to the Regery services, it is a simple and secure process. You keep current validity period of the domain and get an additional year for Free. Also, we can carry out the process of transferring your .KUSTANAI.RU domain for you for Free. Monitor the status of your domain name in .KUSTANAI.RU extension or another domain area, and get instant notifications. Clients do not need to worry about forgetting the expiration of the KUSTANAI.RU domain. SSL certificates and all other products will be saved in the account registered in the Regery service.